1. I don’t know everything and never will. 2. It’s long out of print. 3. 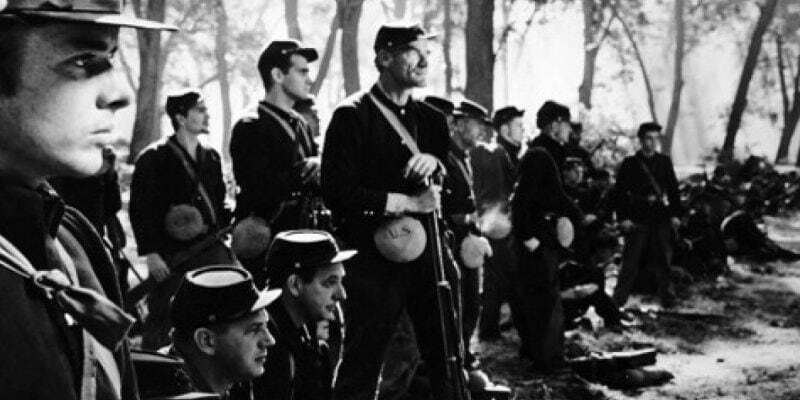 John Huston’s The Red Badge of Courage may be considered a good film by a few, but it’s a very small group, so a book documenting its creation (and undoing) doesn’t have a chance to get brought up very often. 4. While John Huston is unmistakably a great director, he’s also a very scattershot and impersonal one, and he doesn’t tend to cultivate a ravenous cult of fans like auteurs along the lines of Stanley Kubrick or David Fincher. 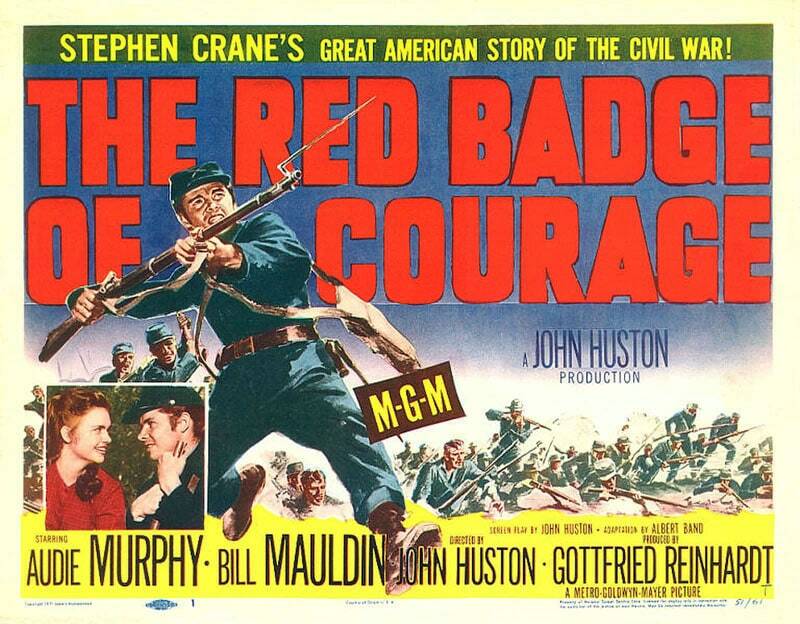 Based on the classic novel by Stephen Crane, The Red Badge of Courage is the story of a young man’s fight with cowardice and bravery on the battlefield of the American Civil War. John Huston wanted to make a picture that captured the feel of being in combat – no love story, no big voice-over, just stark reality presented in harsh black and white. The head of MGM at the time, Louis B. Mayer, didn’t like the project at all (“It’s got no story!” he kept screaming”), but he let them go ahead with it because the vice president of production, Dore Schary, was adamant that it was going to work. Huston cast real-life WWII veteran Audie Murphy in the leading role, decided to shoot the film at his ranch, and was given a 1.5 million dollar budget to do it. The first 2/3rds of Picture are pretty straightforward. Lillian Ross chronicles her experiences following the film come to fruition in a narrative prose style (a novelty at the time). 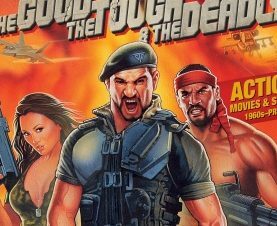 There aren’t any conflicts beyond the usual making-a-movie ones – there’s not enough time, ideas are scrapped, and people act like dumb jerks. We get to meet all the players, from the biggest studio head to the lowliest technical worker and Ross describes their travails (in a fairly dry style) as they do their job. The most notable thing is that Ross tracks the cost of everything, down to the penny, and I don’t believe I’ve ever seen that kind of accounting in a book that was written in the Golden Age of Hollywood. It’s in its last third that Picture gets really interesting. 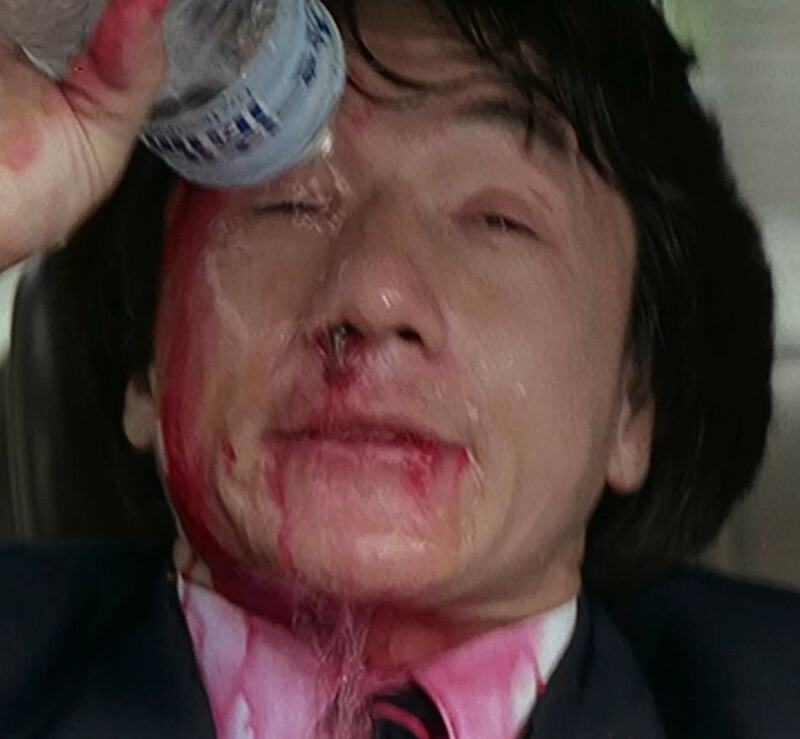 The shooting ends and a rough cut of Red Badge is screened for a group of friends and executives. Everyone loves it. “It’s a classic” sings big shot executive Dore Schary. Trims need to be made and a handful of scenes are requested to be fleshed out, but even a hard-nosed director like William Wyler states it’s one of the best pictures he’s ever seen. John Huston goes off to shoot The African Queen and the completion of Badge is left in the hands of its producer Gottfried Reinhardt. They test screen the film and it bombs. Maybe because it was double-billed with the invisible rabbit film Harvey!? All the executives get cold feet and an unspoken decision is made: There’s too much on the line. It’s better to destroy the film and see it fail than release something everyone’s proud of and be called out as unknowing failures. 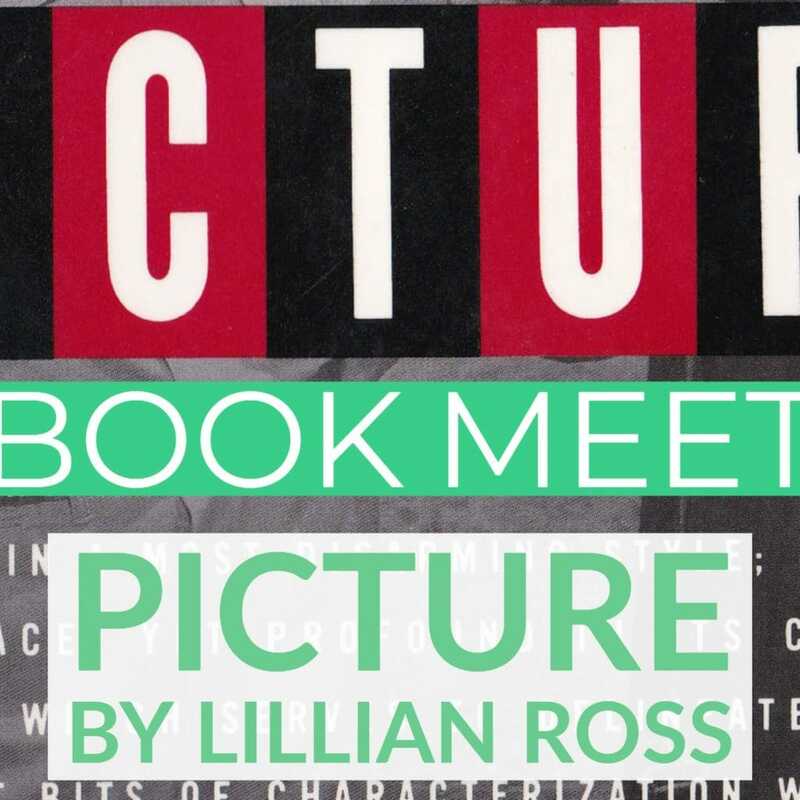 Throughout the disastrous editing process, Lillian Ross documents everyone’s shifting alliances, their double talk, and the price it costs executives to morally and economically protect their fragile egos. Producer Gottfried Reinhardt is at first flabbergasted at the film’s fate: “But you all said it was a classic” he mutters feebly as the executives who were once his biggest supporters yell “We told you the film wasn’t going to work! But now we know we can fix it! Let’s cut out all the ‘silly’ parts!” Huston is M.I.A throughout all these problems, as he famously didn’t care about a film after shooting was finished, and without a powerhouse to protect him, Gottfried is forced to ‘save’ the film all by himself. His solution is to have a prologue that features a physical book copy of The Red Badge appear on-screen as a voice-over booms that what the audience is about to see is a classic and important story. Gottfried hoped it would clue the audience into the fact that they needed to be respectful. They test screened it again to uproarious laughter and snarky comment cards. The final cut of Red Badge of Courage was trimmed down to 69 minutes, filled with voice-over and released (after many delays) on the bottom half of a double bill. Would the film have been a classic if it had been released in its complete form? I’m not sure. 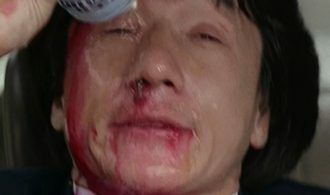 The final version retains the distinctive wide-angle deep focus photography and direct narrative Huston was going for, but it’s also impossible to grasp the original intent when everything was shifted around (Especially the climax, which turned two battles into one), emotional moments are cut out (like an important death scene), and the stark emptiness of its protagonist is replaced with thuddingly obvious voice-over. 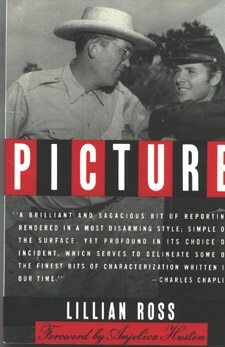 Either way, Picture is an essential read for anyone with an interest in the classical Hollywood movie-making machine, the studio system, and how art/business collide. It may be a little too plodding at times, but it sneaks up on you, and its final punch in the last few pages is an all-timer. 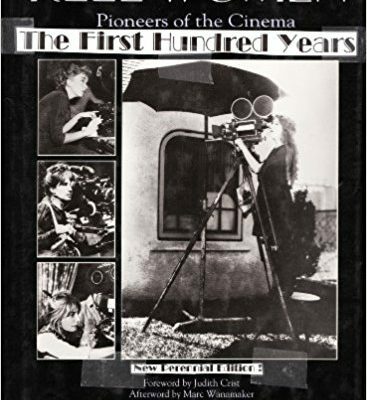 For me, the most shocking thing about the book is that Albert Band is featured prominently because he was John Huston’s assistant at the time. For people that don’t regognize the name, Albert Band would go on to be the father of Charles Band and co-founder of Empire Picture and Full Moon Pictures – the studio that brought us Puppet Master, Castle Freak and Head of the Family. 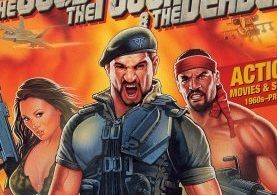 At one point Albert says he wants to direct, and the reader knows he did fulfill that dream, with pictures like Zoltan: Hound of Dracula and Robot Wars. The book is readily available at ABEBOOKS.COM. Or keep an eye peeled every time you walk into a used bookstore! What are some of your favorite journalistic making-of books and articles? 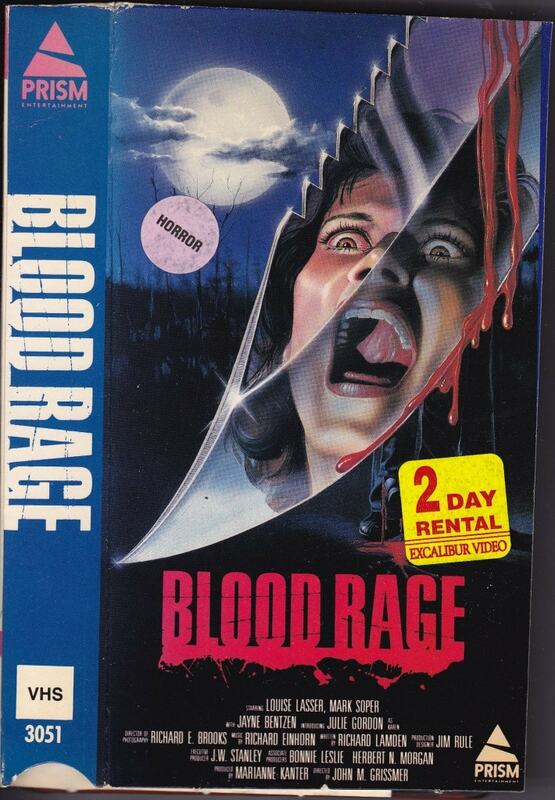 What did you think of Picture and did you think Red Badge ever had a chance to be a classic? Let us know below! Next week, we’ll discuss Reel Women by Ally Acker. 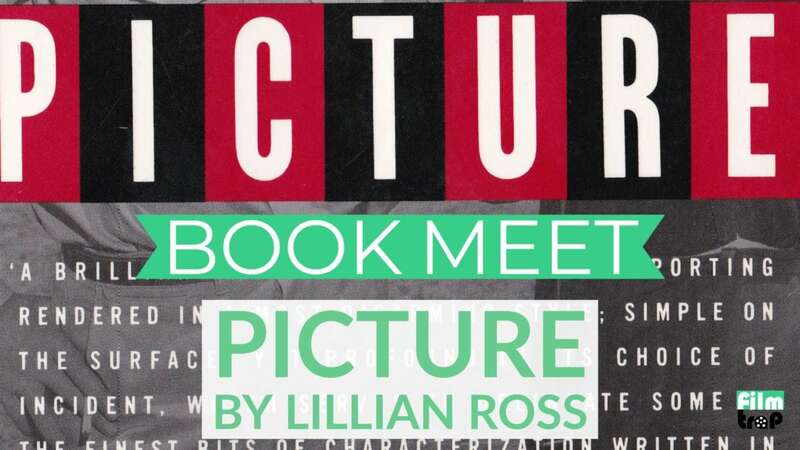 The Film Trap Book Meet discusses a new cinema-related book every week. We hope you’ll read the book mentioned above and join us in the discussion below. 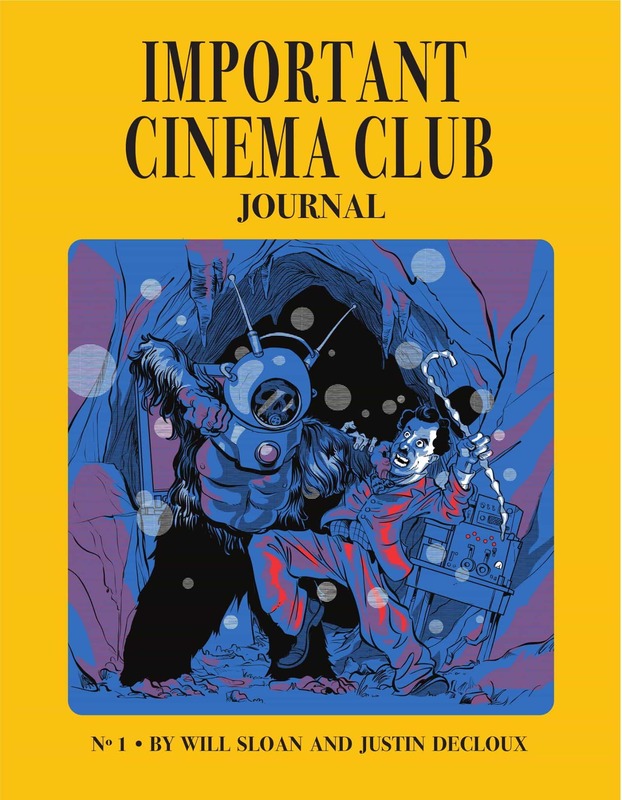 We read biographies, criticism, theory and sometimes even novels and comics that are tangentially related to the cinematic arts. Basically, we read whatever we want to read!